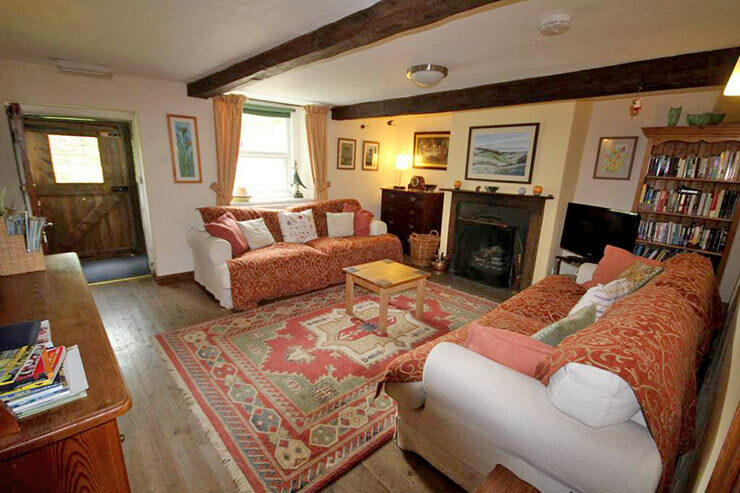 2 x 4 star self-catering Holiday Cottages - dog friendly - sleeps 4 and 2 people respectively - just outside Caldbeck village. 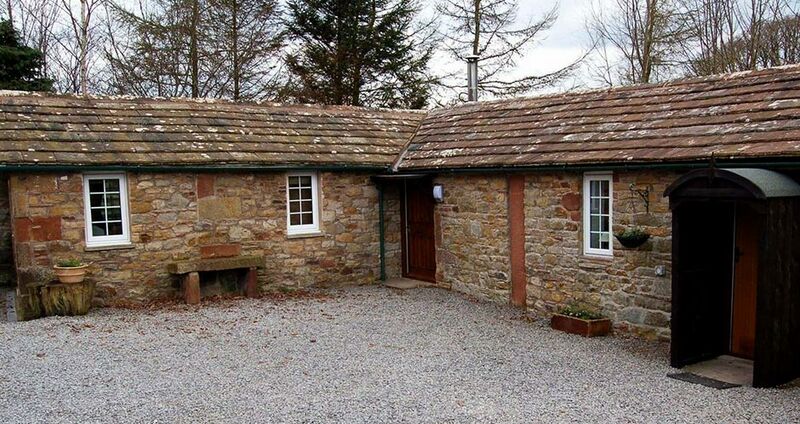 Wallace Lane Farm is in Brocklebank just 2 miles north west of Caldbeck. 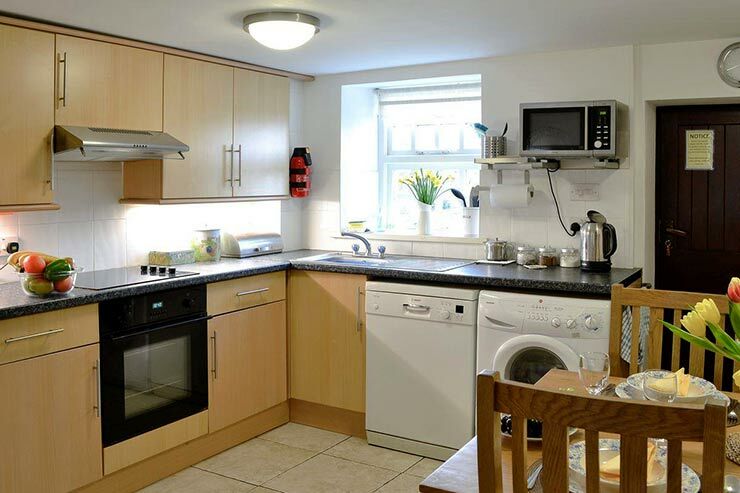 Wallace Lane Farm offers two ETC 4 star self catering holiday cottages set in 23 acres of grounds in Brocklebank, just outside of Caldbeck. 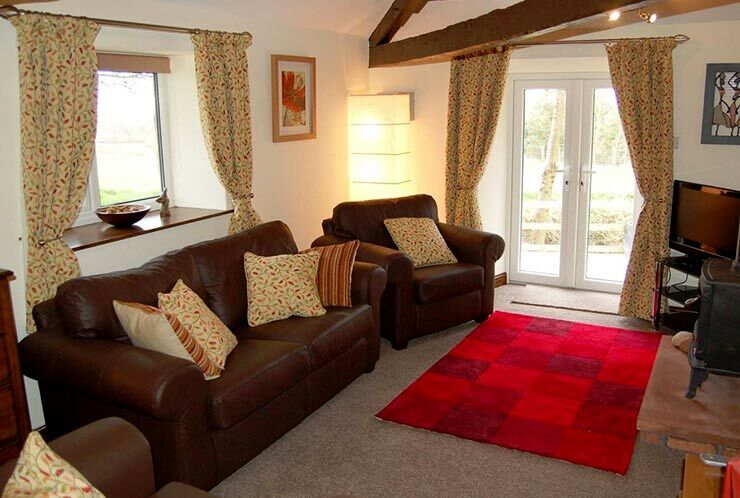 Our holiday cottages are dog friendly and in a quiet location on the edge of the Lake District National Park. Great views over Solway Plain, Scottish Mountains and Cumbrian Fells. Local shops and pubs within a short drive. 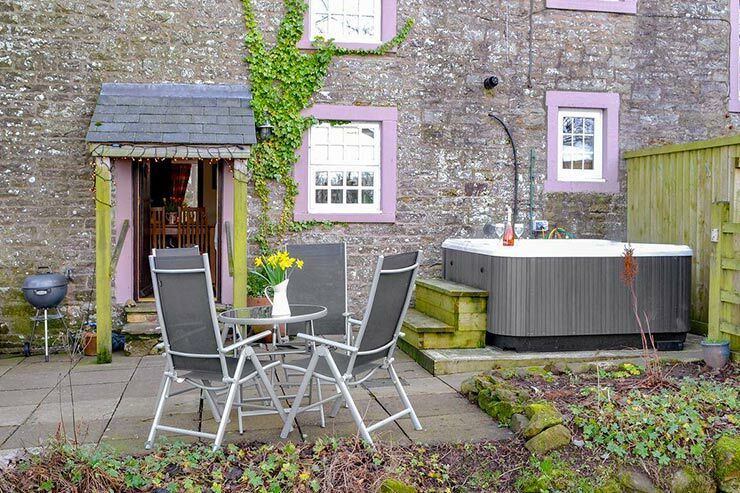 Both cottages have a hot tub and a private garden with views. Available ALL YEAR including Christmas and New Year. 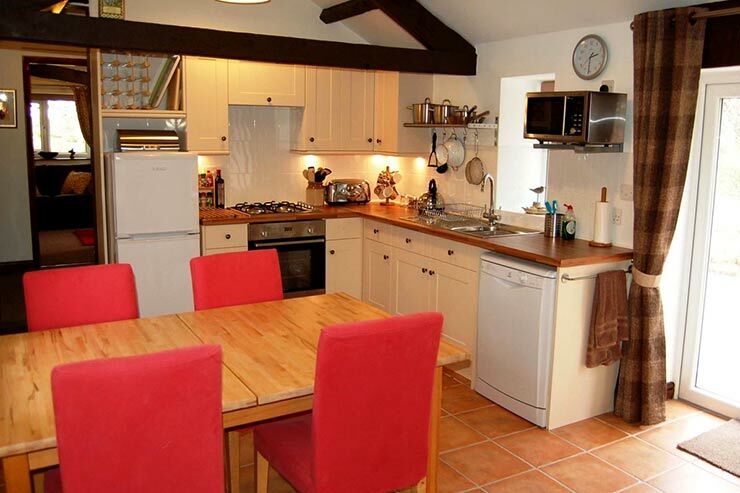 Nuthatch Cottage is a detached holiday cottage with private garden, patio and hot tub. Its wooden bridge leads over the stream providing open access to the fields and woods. With a westerly aspect providing many stunning sunsets. 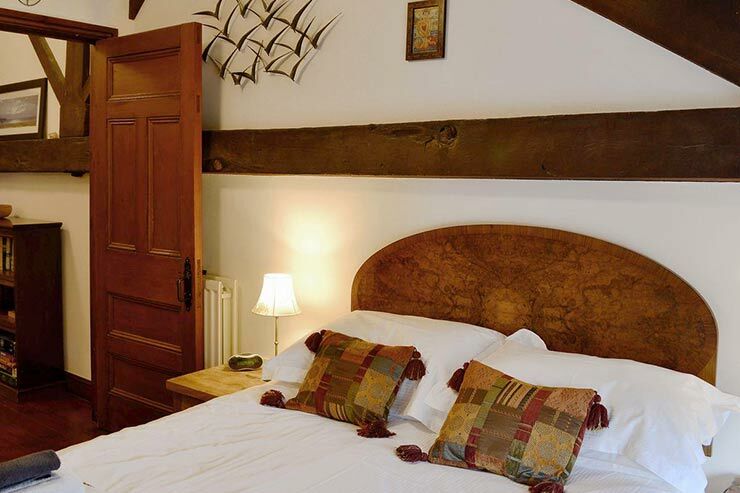 Woodpecker cottage is a traditional, stone-built Cumbrian cottage that retains its original character. 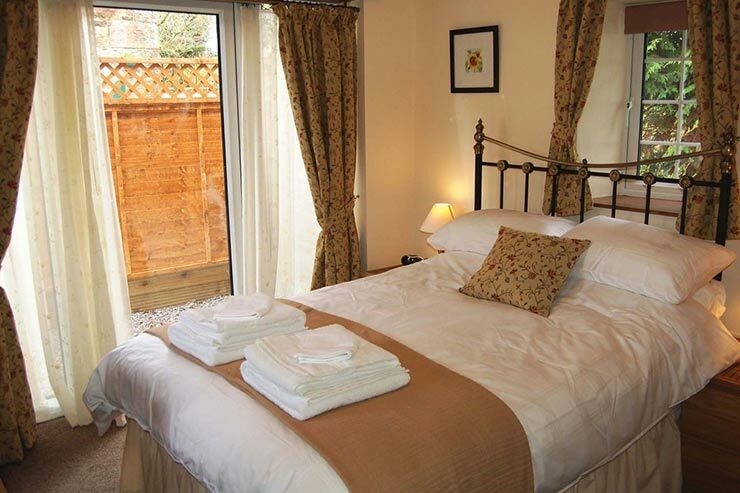 The private cottage garden has seating, hot tub and stunning views. There is ample parking. Two well behaved dogs welcome.